Dedicated to preserving the timeless beauty of the Russian ballet tradition, the extraordinary dancers of the Russian National Ballet bring to the stage their acclaimed production of the classic story of Don Quixote’s final quest. The aging Spanish nobleman, convinced by a dream that he has been called to perform knightly deeds in the service of the beautiful Dulcinea, sets off with his loyal squire to seek adventure. Mistaking a lovely village girl Kitri for Dulcinea, his misguided attempts to rescue her from an unwanted marriage are unexpectedly successful and result in a happy ending her, while the Don sets off in search of his true Dulcinea. 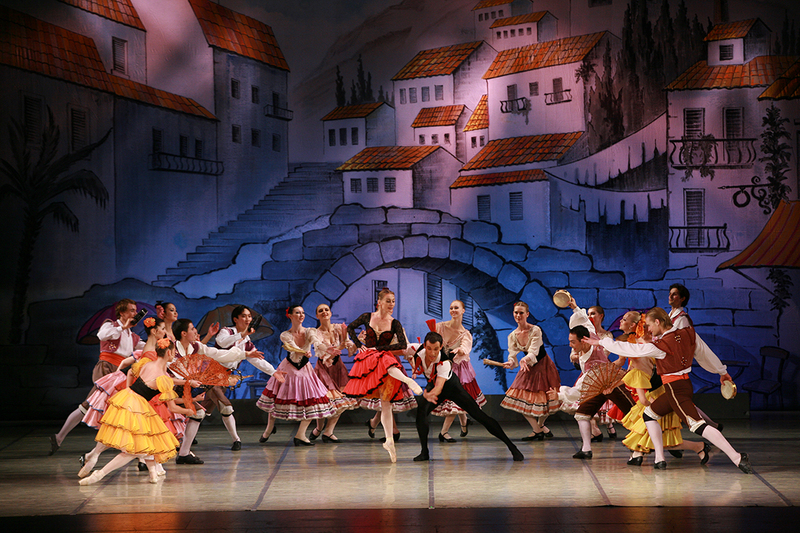 The Russian Ballet’s traditional choreography and exquisite costumes make Don Quixote a pure delight for all ages.